No doubt, in early times the Arab world was not adopting the technology but now the province is completely changed. People love to shop online instead of visiting the big malls in Dubai. From homegrown to global brands everything is available at virtual stores that people terms as online shopping stores. In this post, we are introducing the five fashionable destinations that are ruling in the Middle East from few years and trending among the people. Scout these exciting e-commerce sites and scroll what they have to offer. The freshly launched e-commerce destination in UAE, Farfetch is known for empowering the love for fashion to the next level. The company delivers a combination of homegrown & global brands together to heat up the marketplace. About 2,900 brands are available with great availability of premium products that work like magic for the shopaholic people who prefer to buy only branded items. 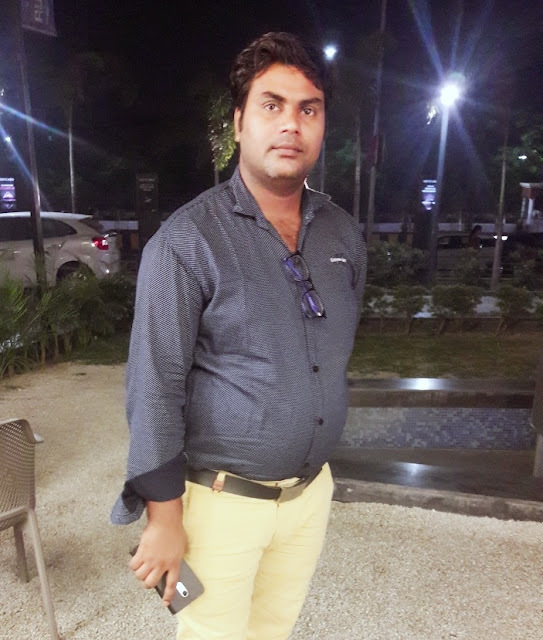 To maintain the stability of the customers, the company always pushes to offer unique fashionable products at affordable prices that let the shopper maintain their budget. Introduced in 2016, and recognized in the leading e-commerce sites that are known for presenting the luxury products in the Middle East. It’s part of Al Tayer Group that’s contributing to the high-end fashion and lifestyle since 1979. You’ll love to discover the amazing collection of national and global brands with thousands of exciting products. The store has its roots in nearby countries Oman, Qatar, Saudi Arabia, and Kuwait. 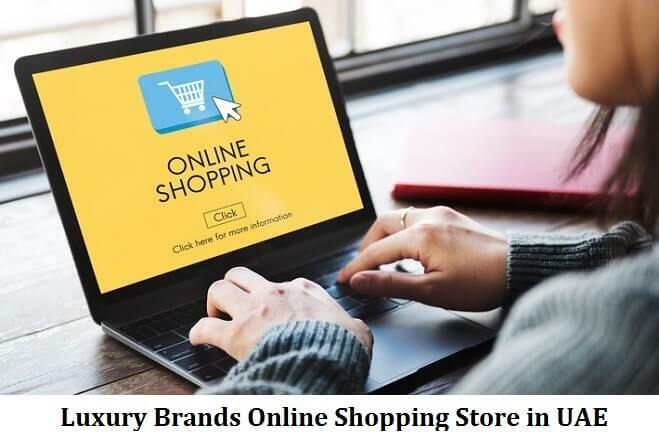 Apart from the brands, the company offers affordable prices, and let shoppers check out with an Ounass coupon code to experience a budgetary shopping on premium products. Operating from outside Dubai, The Luxury Closet become the leading e-commerce store for selling & buying the luxury item & products like watches, clothing, handbag, and jewelry. Founded in 2011 the company has the top featured brands in its bucket like Chanel, Van Cleef and Arpels, Rolex, Louis Vuitton, and more. Being known for dealing in a luxurious range of products still, it’s economical for shopping. Exciting sales & discount offers are always a reason to make people shop for premium products. It’s easy and hand to order from the device with free delivery across the UAE. Known as the industry leader, that’s ruling in the world of online luxury retail & fashion from the past 30 years. With the backend of 200 top international designers, the company is able to launch 900 new arrivals every week. Today the company delivers the products over 130 countries with fast and reliable shipping. You will love to choose from the 200 top international brands – Miu Miu, Saint Laurent, Valentino, etc. Apart from offering the finest luxurious fashion wardrobes, the shopper can also enjoy the discount sale available on selected products. It’s recommended to all fashion lovers who never compromised while shopping for the best. Based in Paris and founded in late 1969, the portal has built successfully its network globally in the beauty & personal care industry. Sephora has a collection of 300 brands that are selling luxurious products globally in various countries. People in Dubai are preferred to shop with Sephora to buy the best fashion beauty & cosmetic items due to the wide range of available brands. The brands like Fenty Beauty, Khiel’s, Jo Malone London, Hourglass, etc. are the top highlighted selling brands in the UAE. For people who are looking for something under budget than Sephora, beauty collection is the finest destination for them. The store takes care of their potential customers and down the prices of the products by introducing various discounts offers and sales that let the products in everyone budget. Well, these are the handpicked online shopping stores that we pinned to introduce here, but still, there are many other online destinations where you can discover the exciting regional collection of local and international brands. 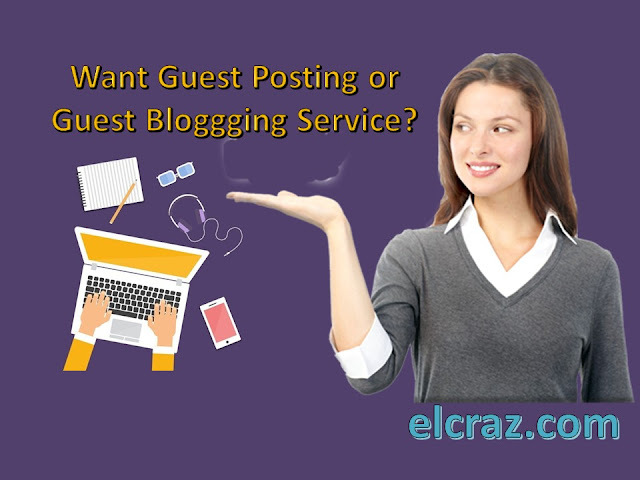 I am revealed in complete perused your blog, It Trusts you want your blog. this weblog is exquisite information, a comparable weblog, I'm Writing to this weblog. I consider you purchased a ton of help from this (mcafee.com/activate) blog. more information.